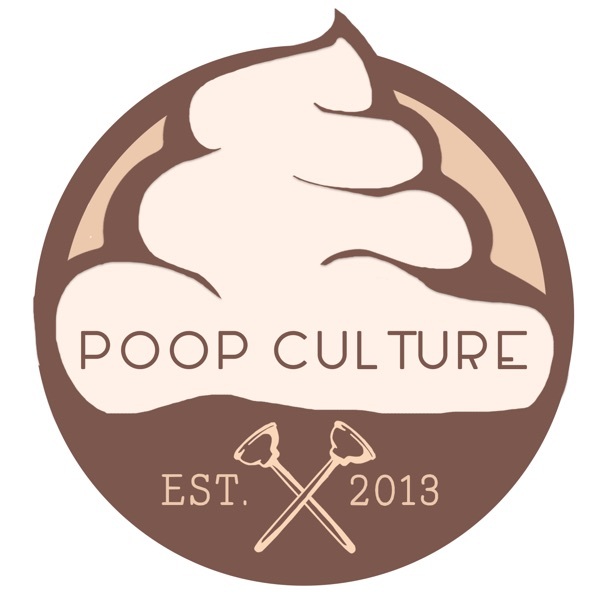 Poop Culture 89 – ComiConn 2017! The guys take a trip to Foxwoods for ComiConn 2017! Listen in to their tales of hijinks and their various experiences from the weekend that was. Eric danced like a fool, Shawbag6 had a little too much to drink, Marc had sweaty palms, and Rick got to play with some rods. Did Marc finally get his head shaved by Brutus? Of course he did! But you won't believe what happened before that…It maybe you will. The guys invited a few friends to share their tales. Listen here!